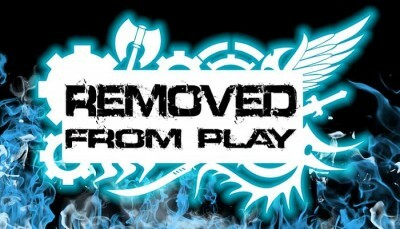 Hand Cannon Online has posted episode 2 of Removed From Play up online for your listening pleasure. Joel LaPresta from Into The Arena joins us for the second episode of season 2. We go over all of the craziness of Lock n Load and then get into some list discussion for Caine2 and Krueger2. All round fun episode. Thanks for joining us Joel! 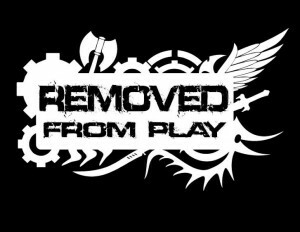 Hand Cannon Online has posted episode 100 of their Removed From Play podcast up online for your listening pleasure. 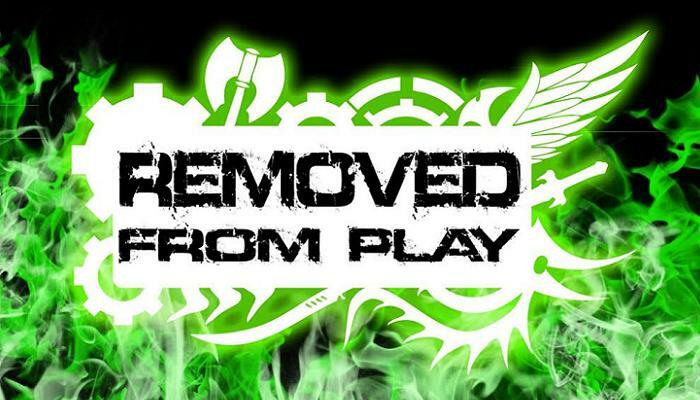 The 100th episode of REMOVED FROM PLAY. Hosted by Charles (Omnus), and Emanuel (Bloodrath). It has been a fun road with the fans and we needed to find an interesting way to celebrate reaching this milestone. 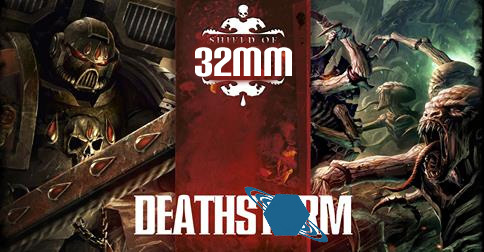 This episode has 3 guest hosts, Trevor from Chain Attack, Dan Berger from Forgot to Feat and Goris from Trollblood Scrum. 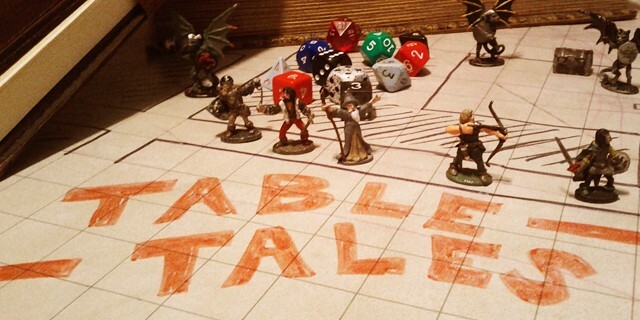 We discuss podcasting, the community and how these experiences have affected us. Enjoy the final episode of Removed From Play…Season 1. 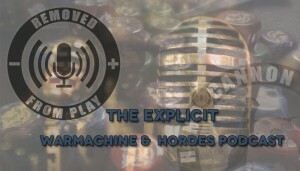 Hand Cannon Online has posted episode 89 of their Removed From Play podcast up online for your listening pleasure. 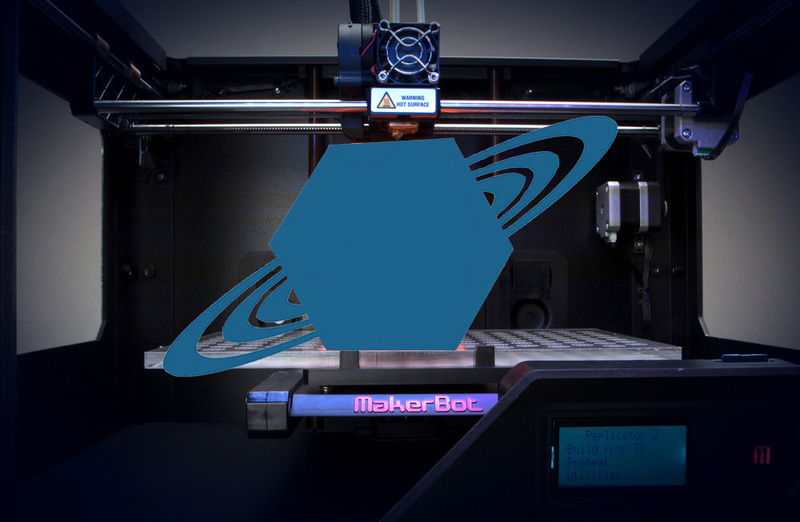 This episode feature the guest host Billy Robins of the Texas Renegades. 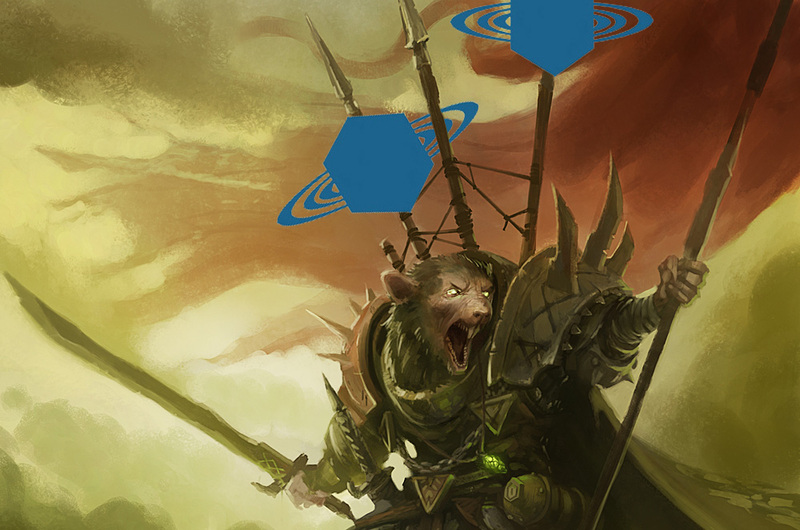 WE talk about this background in gaming, cygnar tech and many other subjects as we derail. Plenty for everyone to enjoy!